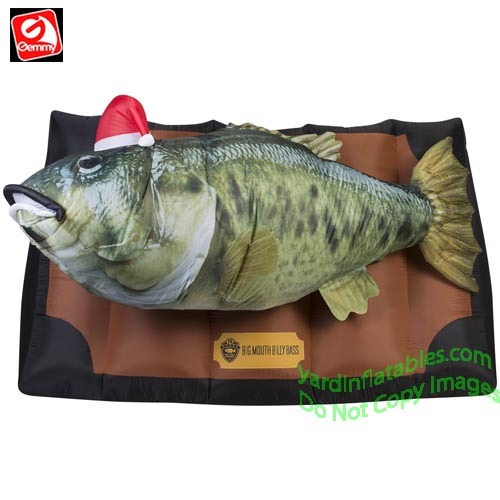 Photorealistic Animated Billy Bass Wearing Santa Hat With Music! 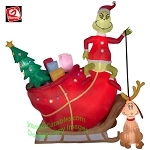 6 1/2' Wide x 4' Tall! NEW TECHNOLOGY! Billy Bass and the plaque are a photorealistic silk screen!